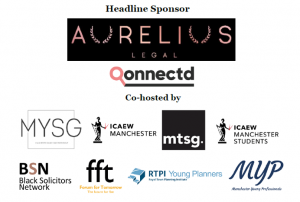 MYP, in partnership with Aurelius Legal and Qonnectd, invite BSN members to attend the Inter-Professional Social, this year back at the hugely popular Revolucion de Cuba! 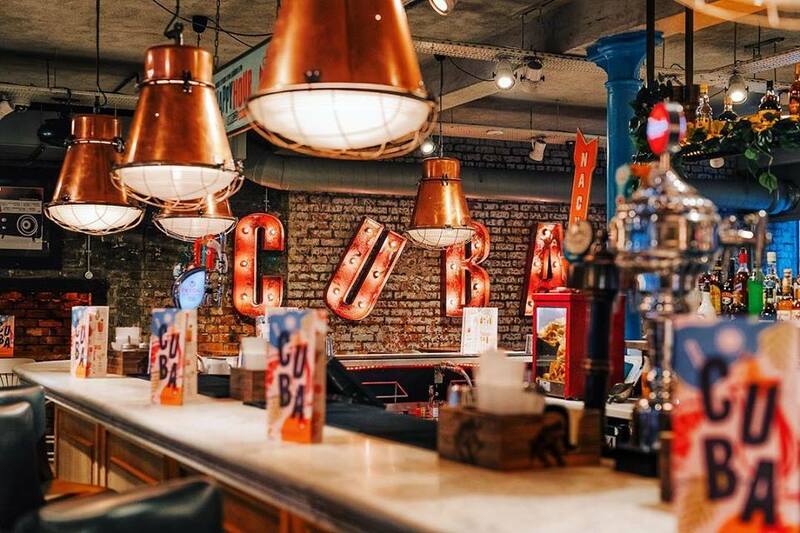 A Cuban inspired cocktail on arrival will be the perfect escape from the everyday, with live music both upstairs and downstairs, Samba dancers, and the famous maracas and hats to get you into the Latin spirit. A DJ playing downstairs in the Havana Club Room will be the place to be for those that want to dance the night away! Tickets are £10, including a Daiquiri on arrival, Paella (vegetarian option is also available) and two further drinks tokens. There will also be an ‘MYP Happy Hour’, with exclusive drinks offers through until 9pm! As usual, £1 from each sale will be going directly to our chosen Charity of the year Mind, Manchester. Tickets are purchased here: https://www.fatsoma.com/manchester-young-professionals/2knsuy4r/manchester-s-inter-professional-social (please select the “BSN members” option). Given the venue and the nature of the event, it is likely that the event will sell out very quickly! So sign up as early as possible to make sure you don’t miss out! !